On February 27, 2017, a national culinary competition, Culinary Fight Club, will host its first of three competitions at Central Restaurant in Montgomery, AL. 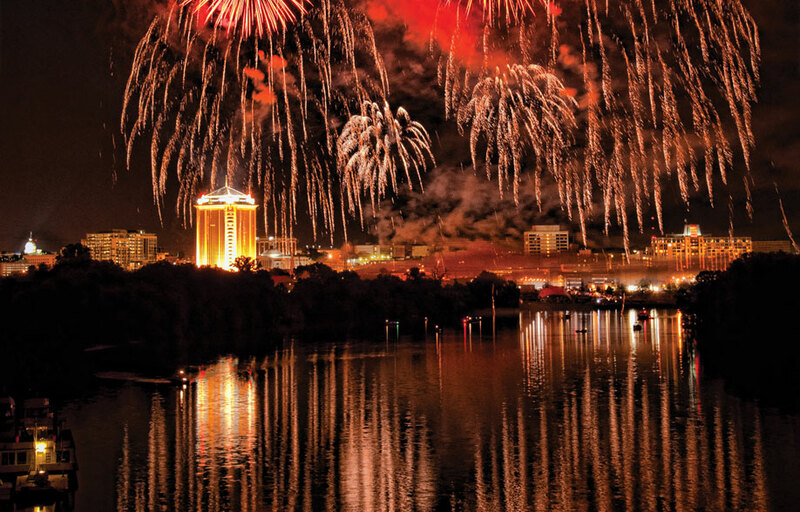 This event brings the passion of a high-energy kitchen, the thrill of a timed competition, and a fundraiser for a non-profit organization dedicated to provide service and support to hungry men, women and children across the country called Fight2Feed to the River Region. “Culinary Fight Club is currently in 16 other states and only chooses one city per state and I am thrilled we were able to bring this competition to Montgomery” states Ashley Jernigan, Owner of JDB Hospitality, LLC. Jernigan facilitated bringing the competition to Montgomery with Central Restaurant’s Executive Chef, Brandon Burleson, who competed at a Culinary Fight Club competition in Atlanta last year. At each event, chefs will race for their pantry and have 45 seconds to choose from 15 provided ingredients. From there, contestants have 60 minutes to create the most gourmet dish that represents their take on a monthly theme and provide samples for the audience and judges to vote on a winning dish. This month’s theme is Savory Chocolate. All chefs will be asked to create a non-pastry dish utilizing chocolate. The upcoming competition will have four chefs competing and the winner will qualify to compete for $100,000 at the World Food Championships in Orange Beach, AL later this year. “This competition coming to Montgomery allows some great local chefs a chance to compete at the World Food Championships and really represent Montgomery’s culinary scene,” Chef Brandon says. Chef Brandon placed second in the world at the World Food Championship last year in the sandwich category which automatically qualified him to compete at WFC again this year. Food Network Star Jernard Wells has agreed to host the competition and Chef Brandon, along with three others, will be judges. In addition to the competitor samples, local noncompeting chefs and breweries will also provide samples. 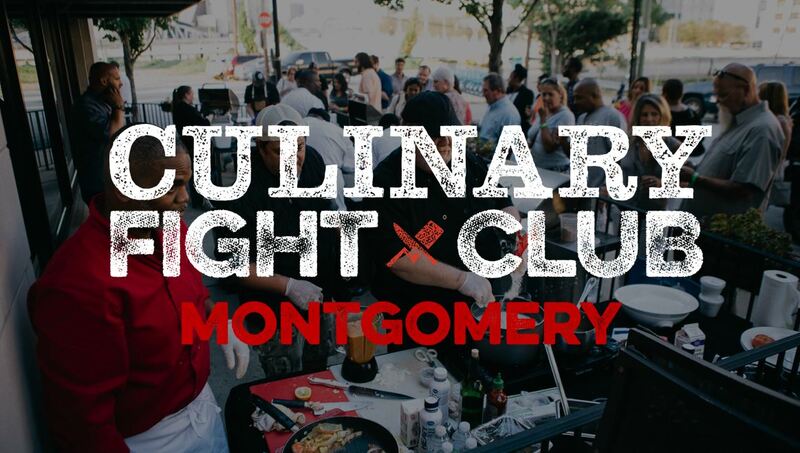 For more information on chefs, judges and to purchase tickets, go to www.culinaryfightclub.com or visit the Facebook page: Culinary Fight Club – Alabama.